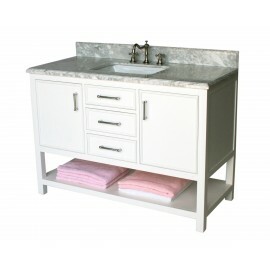 Contemporary style single sink vanity with white color Italian Carrera marble countertop, rectangula.. 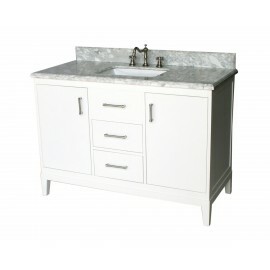 Contemporary style single sink vanity with white color Italian Carrara marble countertop, rectangula.. 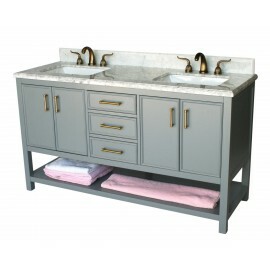 Contemporary style double sink vanity with white color Italian Carrera marble countert.. 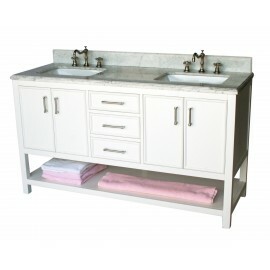 Contemporary style double sink vanity with white color Italian Carrera marble countertop, rectangula.. 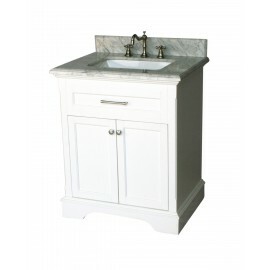 Contemporary style single sink vanity with white color Italian Carrara marble countert.. 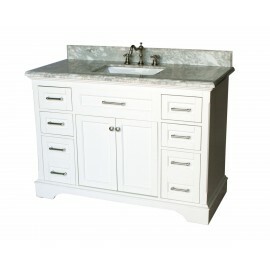 Contemporary style single sink vanity with white color Italian Carrera marble countert.. 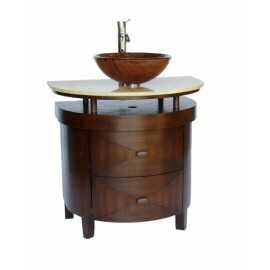 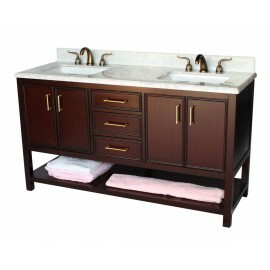 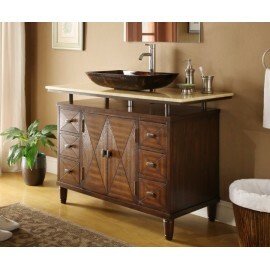 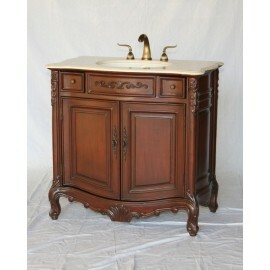 The Veneto bathroom vanity is a truly Bohemian work of art. 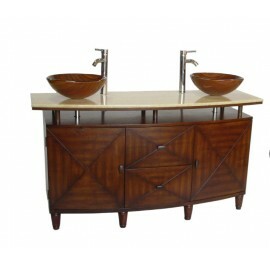 Its contrasting design was intended to c.. 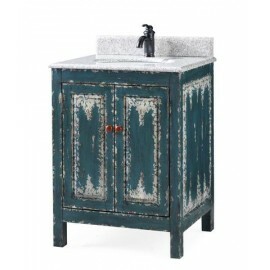 This 48” vessel sink is the sleekest, the most colorful and the most impressive among the entir.. 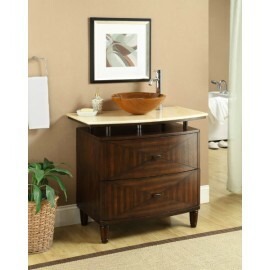 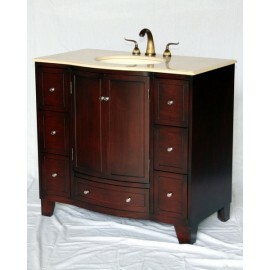 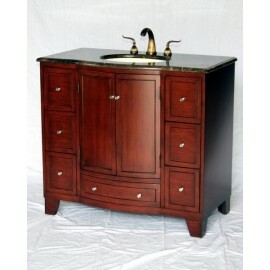 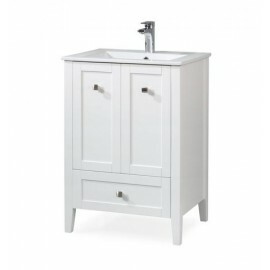 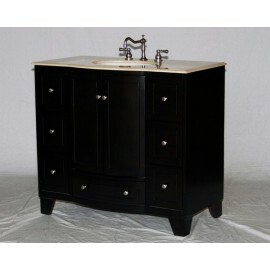 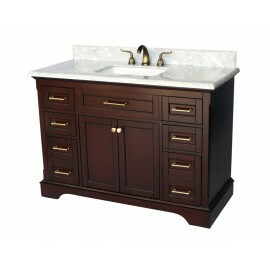 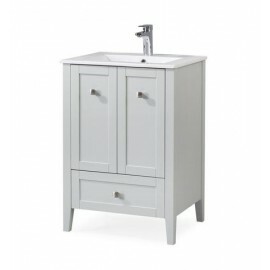 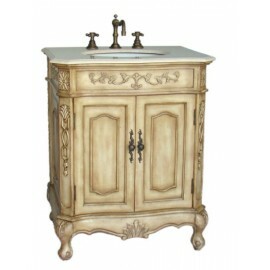 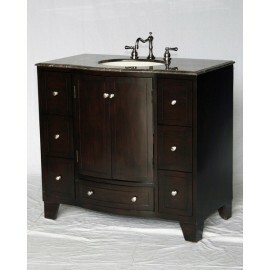 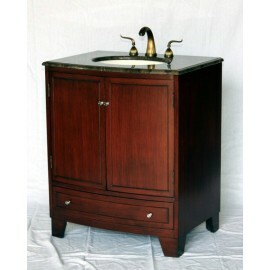 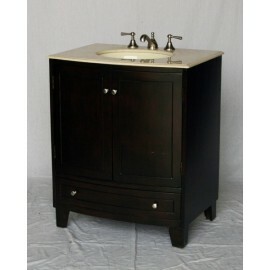 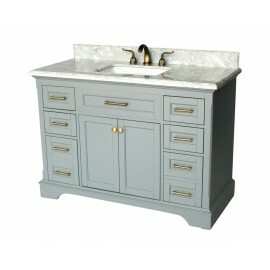 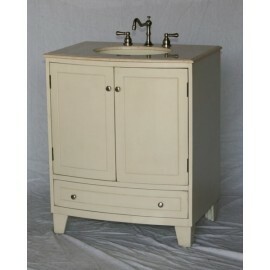 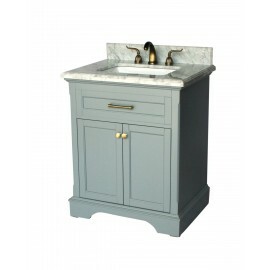 The exquisite Verdana Sink Cabinet will make a great impression in your bathroom. 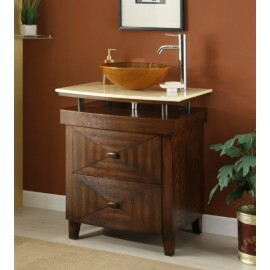 It is the sleekest.. 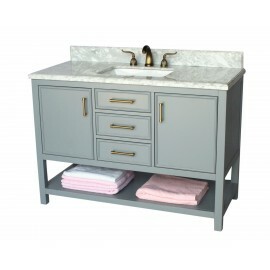 The one & only Verdana Sink Cabinet which is the sleekest, the most colorful and make the most i..
By request, we introduce this junior version of our Verdana collection. 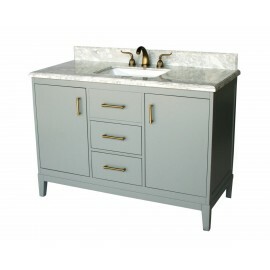 It’s still the sleekest, the..
Vermezzo is a contemporary style small and practical bathroom vanity with a one-piece white porcelai..